There’s a big announcement! You’re about to get an overload of DAC! How? Listen and find out! 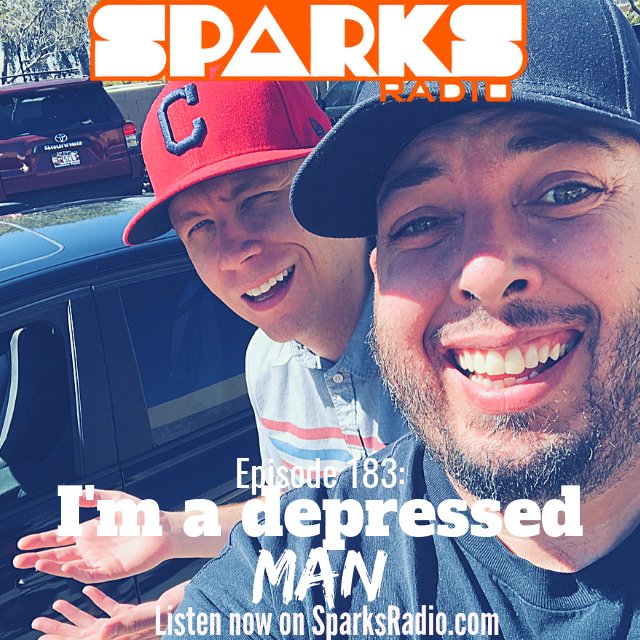 In this episode we find out what it’s like being a guest in Sparks’ house, AND if you’re wanting to save some extra cash find out what company is screwing you over! All that and more in this week’s episode of Does Anybody Care? If they served Oreos for communion at church, more people would believe in God.